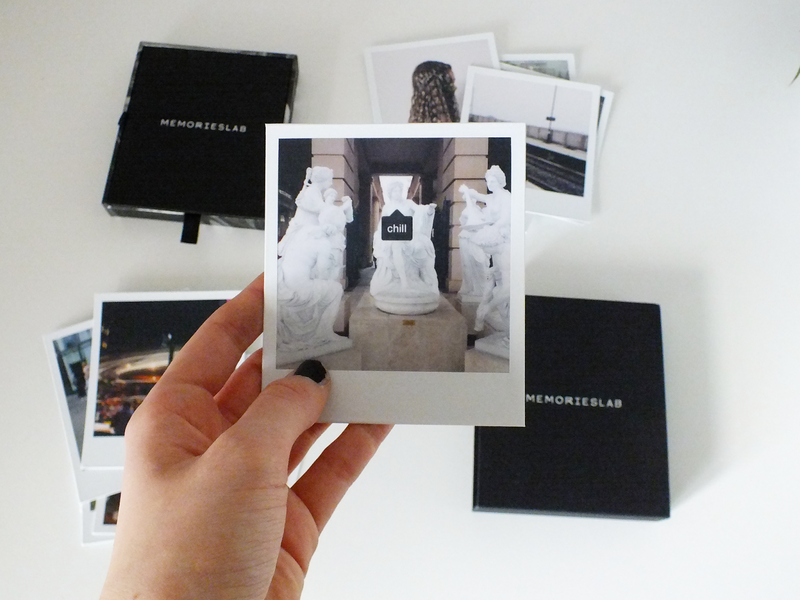 When Memories Lab contacted me saying I could print some Polaroid pictures from their website, I was super excited! I've always wanted a Polaroid camera! 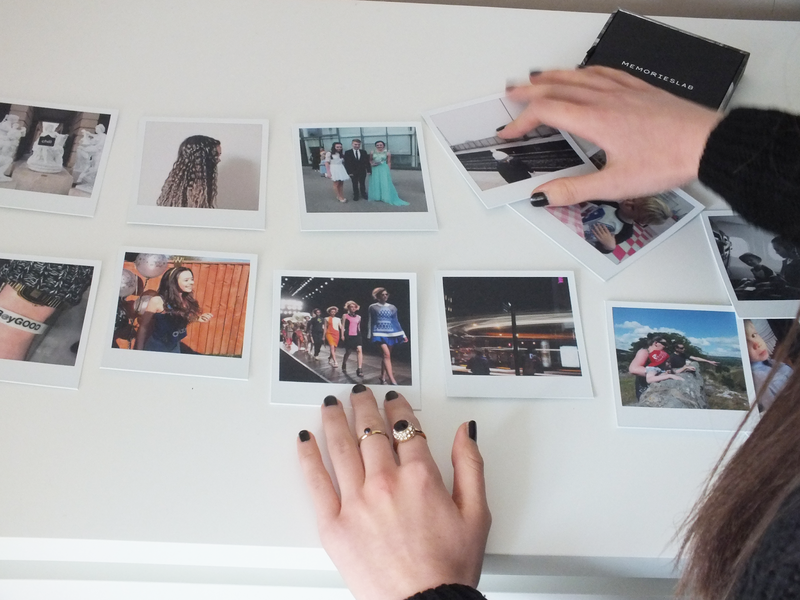 I picked out 12 of my favourite photos and memories from the year, uploaded them and waited for them to arrive. My 12 integral prints came in a luxurious black box, I'm a sucker for pretty packaging and this is one I will keep! I just love the minimalism and marble print. I ran around my house showing everyone the package because it was too lovely to not. Anyway, on to what was inside. The quality of the photos are immense! They're a perfect way to keeping memories, I'm looking forward to getting mine up on my wall - they're too amazing to keep hidden! I also think they're a perfect gift for family/friends, it has a real personalized touch and I know I would love to receive one! The whole concept of the company is excellent, I really can't rave enough about them, if you couldn't already tell I really love them haha! In the package, the lovely people at Memories Lab gave me three gift cards, which I have shared with my family and friends. However, I am going to give one of them to one of you guys because I would love to share this box of amazing-ness with you guys! It is a worldwide giveaway for you all to participate in and all you have to do is enter in the Rafflecopter below by logging in with your Facebook or Email so I can contact you. Good Luck! They look so adorable, they would definitely be such good present ideas! I love this idea, how cute!! My favorite memory of 2014 was my 21st birthday! My favourite memory of 2014... hmm.. I can't decide just one but I'd say all the memories I have with my best friend! my favorite memory of 2014 was probably either spending a really fun weekend with my friends where we went to a party and then the next day went to the radio1 teen awards -that was really fun ! !